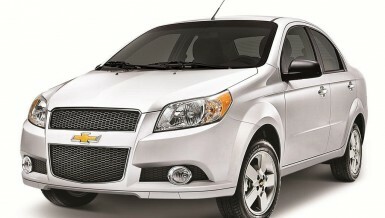 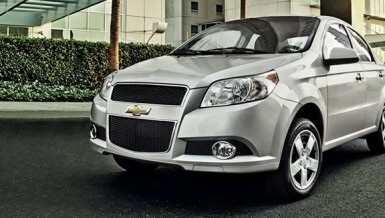 The sales included five models: New Optra, Cruze, Lanos, Aveo, and GP52. 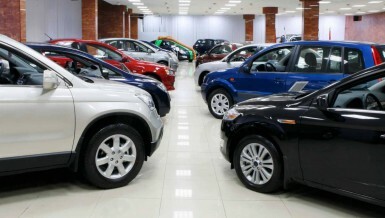 US brands sold 24,800 cars, 13.8% of the total market. 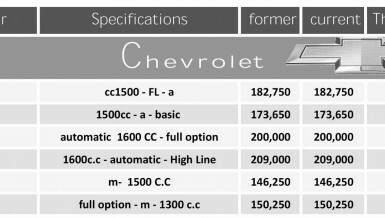 American cars were able to achieve sales of 19,400 out of a total of 146,000 cars sales in the market, with an acquisition percentage of 13.2%.